Having a superb look when attending a wedding is an obvious must. Besides your dress, your hairstyle should also be marvelous. 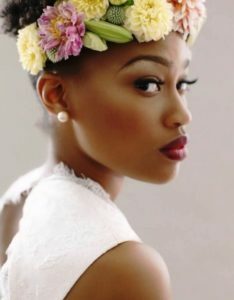 For some ideas for brides, bridesmaids, or others, that will have everyone talking during this memorable moment, take a look at these 20 stunning wedding hairstyles for black women. This hairstyle works good for weddings because it gives off an enchanting look. Using pin curls to create the soft looking waves will help signify that the look is for a romantic setting. 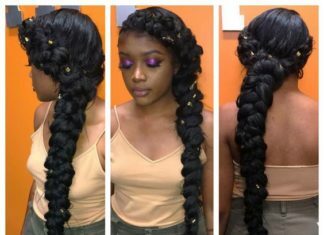 The curly waterfall braid look can fit all different types of hair. It looks glamorous and is perfect for special occasions such as a wedding. 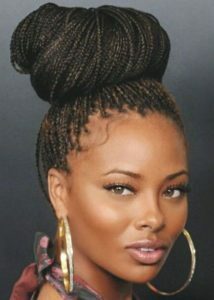 This hairstyle is actually used a lot for proms, so going to a wedding with this hairdo will definitely fit. 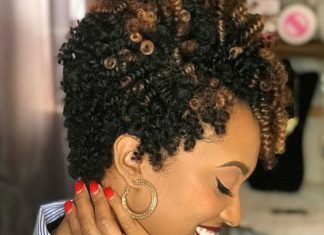 This hairstyle looks just like the name implies, a bouquet of curls. Combining it with some bobby pins, hair clips, or a headband to keep the hair in place before the bun of curls will help this hairstyle resemble a bouquet even more. 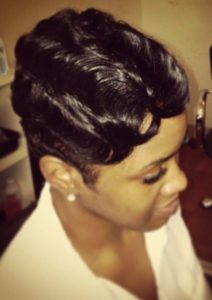 The finger wave look was a popular one in the earlier 1900s but still looks good today. It will help accommodate your whole image if you’re aiming for a somewhat retro look. This works in instances where the wedding is themed after the 20s or 30s. For an engaging old-fashioned look, this style will fit the occasion perfect. Flower crowns look good with a lot of different hairstyles. 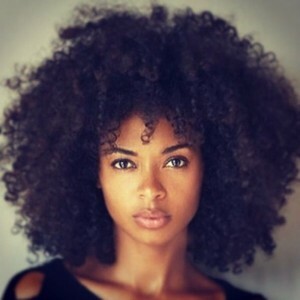 Several women with longer hair use this style with a fancy bun or even silky curls. If your dress is a bright color, using flowers that are just as bright can give the whole look a united ensemble. 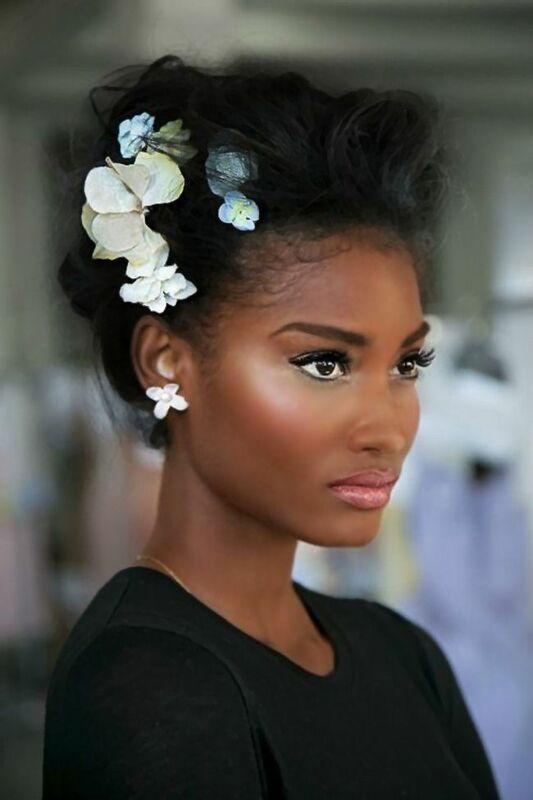 With this updo look, your hair is out of the way of your face, letting you display your makeup. Adding a unique wedding band and veil will help draw attention to it as well. 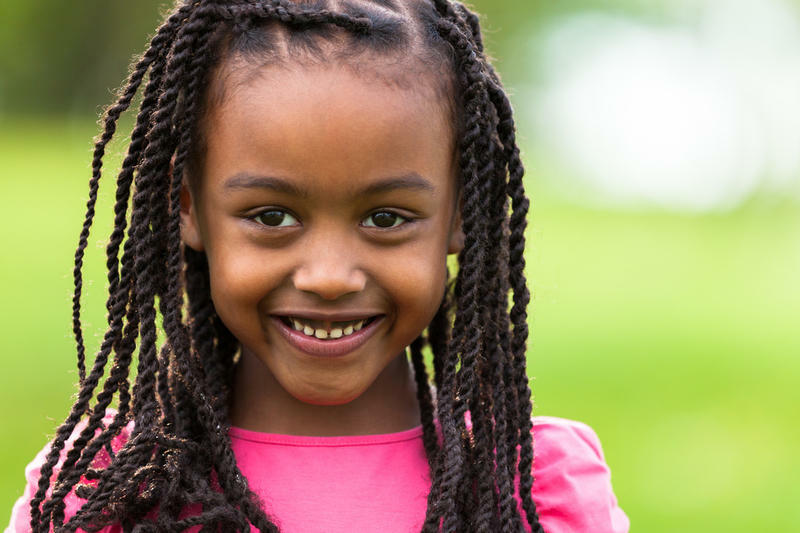 The side bun can come in several variations. You can use a high or low side bun to give attention to certain styles. 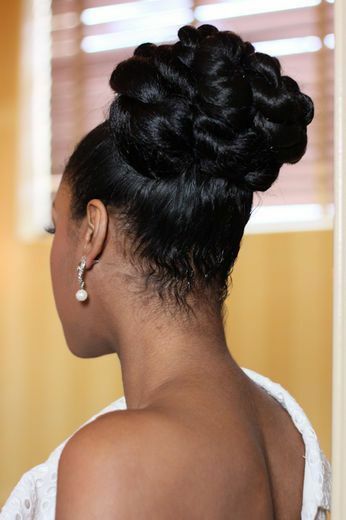 Smooth, silky top hair with a low side bun is good for all occasions so a wedding will fit just fine. You can also add some fancy elegant waves on top with a side bun, like the image displays for a more fancier look. 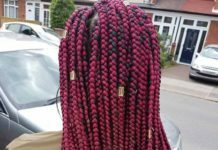 This hairdo is sure to stand out at any wedding. The big curls are a little untraditional which is good for a revolutionary statement at a wedding. Keep in mind that this style clashes with big fluffier dresses. 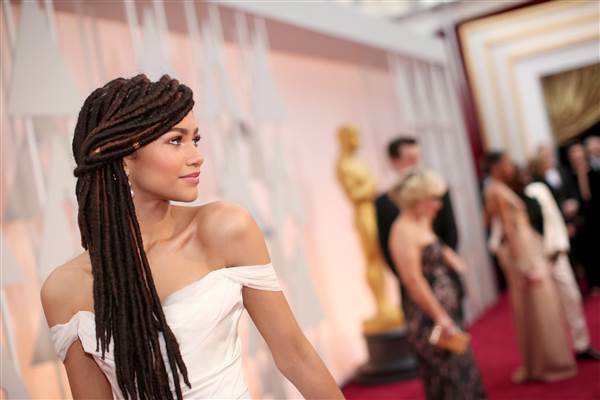 With skinnier dreads like the image, you can create all types of fancy and sharp looks. 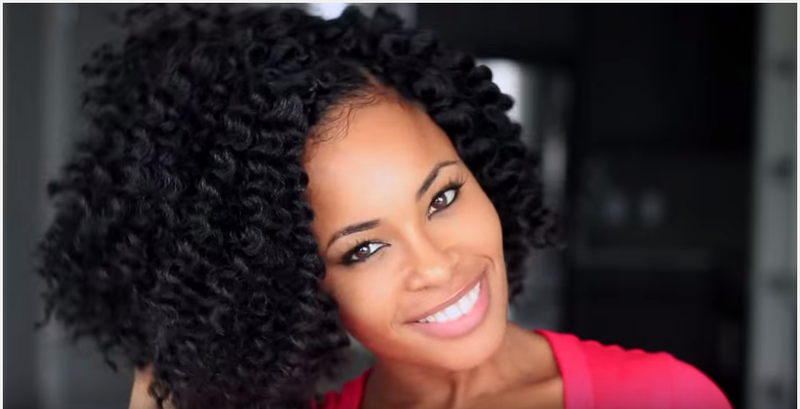 Curl, roll, or twist them in any way and you will still get a nice textured hairstyle. This is a big trend for black women right now. It’s not overly complex and gives you several customizing options. Ringlets or wavy curls covering the neck help contrast from from the lustrous and glistening hair. This look is simple but also offers a few accessory options. 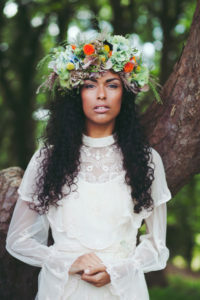 Adding your own custom headband with flowers or orchids for example, will help with making the look more unique for you. Although it’s an easier look to accomplish, it still can be very breathtaking. 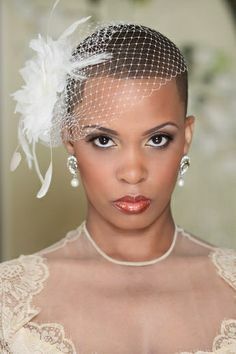 A simple look, just like the short and natural look, but with a one layer veil and some accessories, this look can generate a ravishing look. A necklace with bright gems along with some gem or pearl earrings will make the look more complex and beautiful. 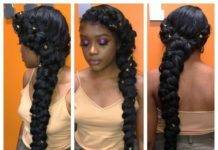 With this look, you get to create a more complex look that isn’t too hard to pull off. You simply create a higher ponytail then create a uniform loose braid that you can wrap on top. 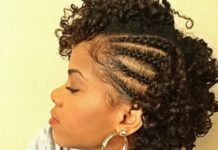 Using a side or hair pin to keep everything in place will add to the accented look. 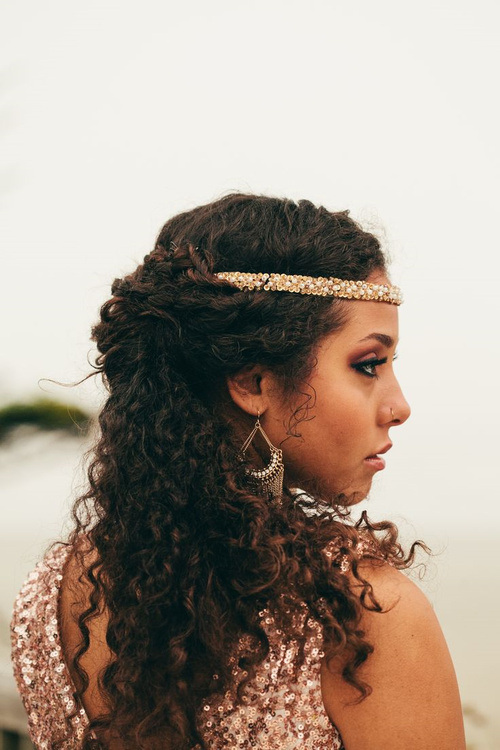 Locks or curls at the bottom with a curly or wavy top gives off a fancy do for brides or bridesmaids. Giving you the chance to show off your makeup and draw attention to your face is one of the many benefits to this look. This updo gets its name from the look of Queen Nefertiti’s signature hat or crown. If you’re the bride and looking for a look to set you apart from the bridesmaids, this one will work perfectly. 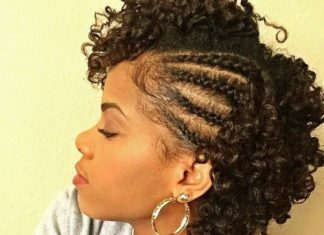 This natural braided look works good for those of us with short or long hair. Adding a tiara or crown only adds to the elegance. For those who plan to cover their face a little, long bangs are a great way to add some style while doing it. The cool thing about this style is you won’t need to use a veil if your bangs cover your face enough. 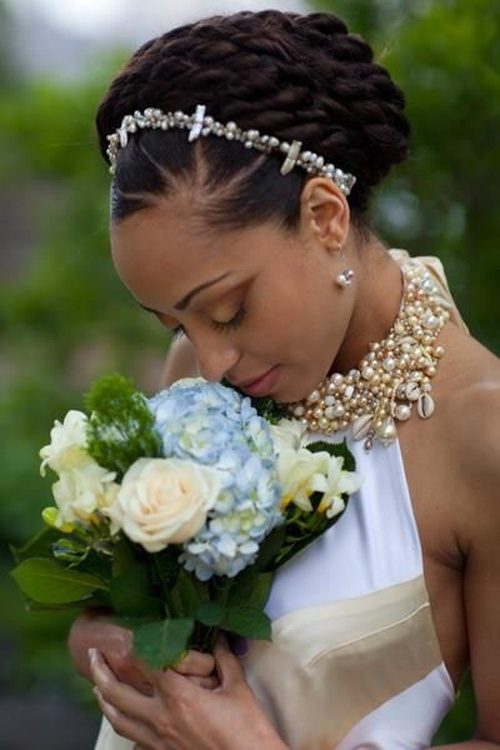 One of the favorites for brides everywhere, the traditional bun look can be accented with accessories like fancy diamond hair clips or even a shiny tiara. This remains a favorite because its a lot simpler than the others featured here but it’s also capable of an elegant, fancy look for brides. Fish tail braids add character to your already beautiful wedding dress. Extending far to your chest will help with creating that glamorous wedding look. To spruce the look up some more, add a royalty looking tiara and some accessories such as shiny earrings. 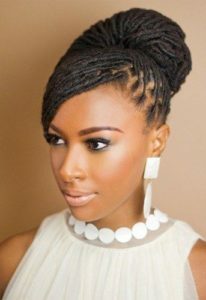 An asymmetrical hairstyle is a good look for taking advantage of the shape of your face. If your dress displays your shoulders, the look will also help add focus on the features. 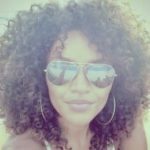 This hairstyle works good for those who have shorter or medium length hair.